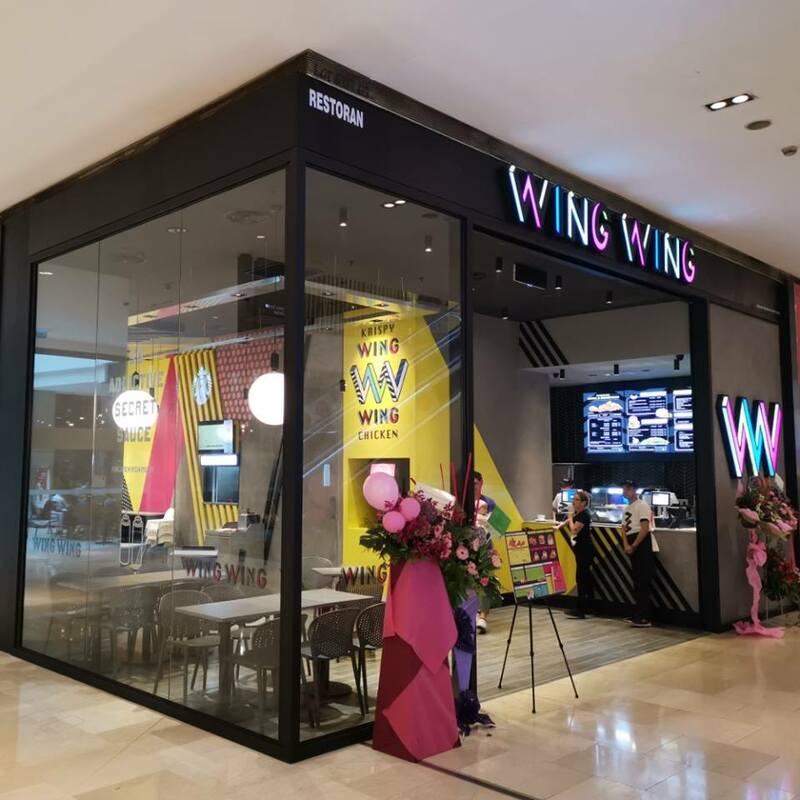 London fast casual restaurant Wing Wing has finally made its way to Malaysia, opening its first outpost in the heart of Kuala Lumpur at Level 6 of Pavilion KL. 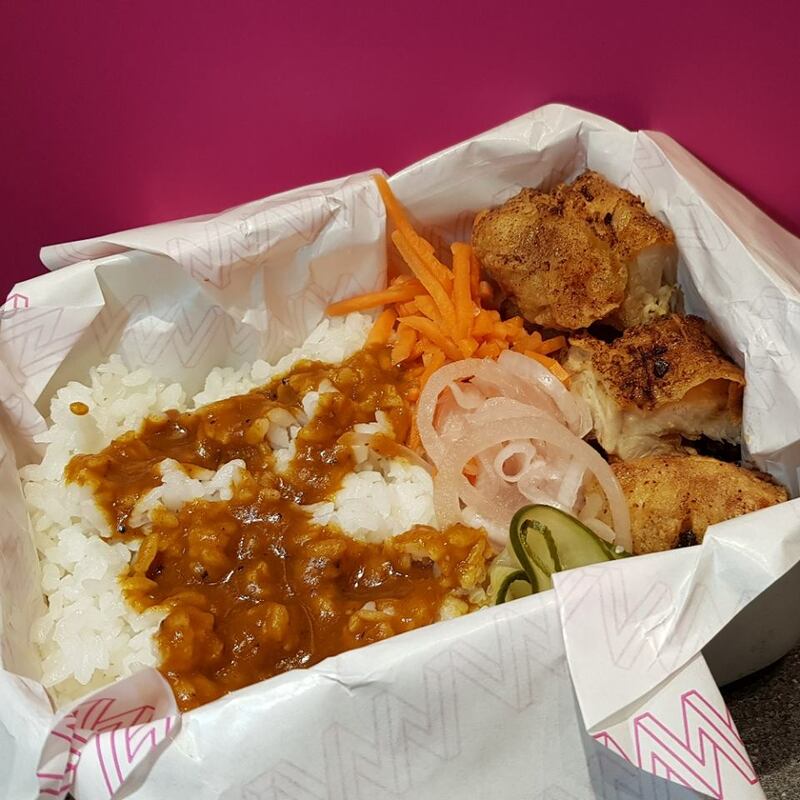 Promising to give diners a bite of Korean culture, the chickens here are prepared to order and fried to perfection, so expect a 15-minute wait while you sip on your fizzy drinks. Good news for Pavilion KL fans, share and flash the post to the friendly staff to get a special discount of 10% on all combo meals exclusively at Wing Wing Pavilion KL. The promotion ends on 31st December 2018. Tap into the images to find out some of our top picks. 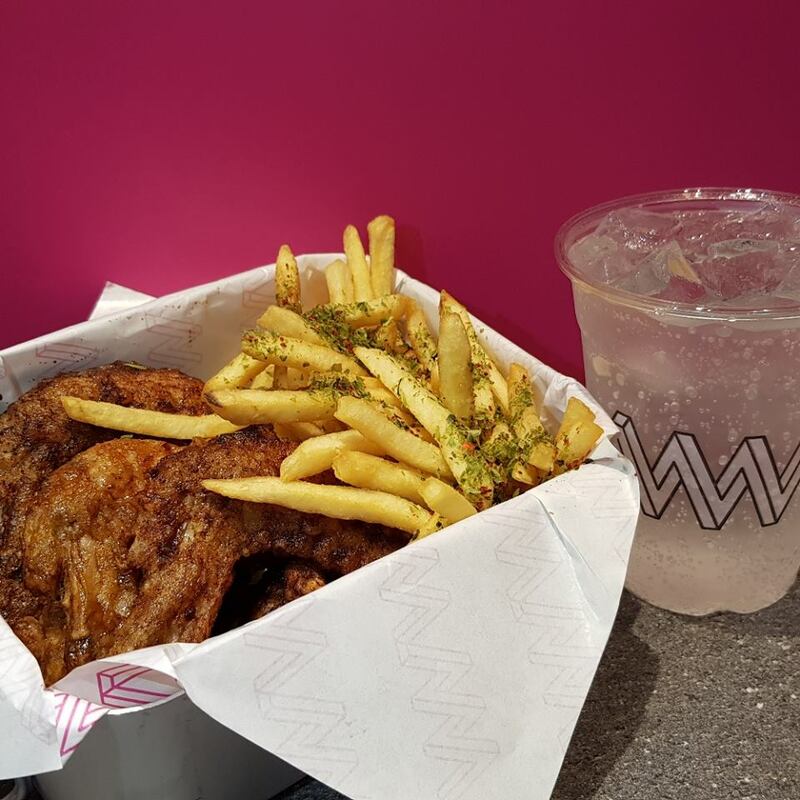 A newcomer to Malaysian fried chicken scene, London-based Wing Wing is the latest joint in Pavilion KL to fire up your taste buds with addictive crispy chicken glazed with specially-made sauce and a great choice of sides. It’s time to roll up your sleeves and get your hands dirty. Each piece of fried chicken is marinated for long hours and coated with a batter, which is then hand-brushed with lip-smacking sauce for extra crunch and juiciness. The options come in soy-garlic, hot, liquorice or a combination of these sauces. The combo set comes with seaweed-salted fries and a cup of soft drink (top up RM2 for bottomless drink). 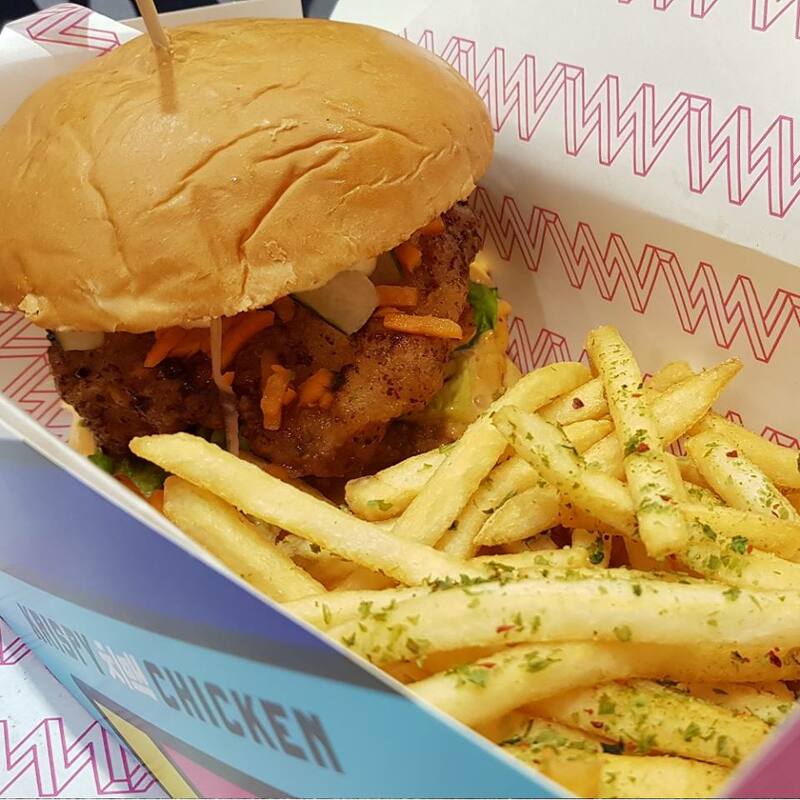 If you prefer something more substantial, go for their classic Chicken Burger. The Korean-inspired sandwich comes with a thick slab of well-seasoned chicken patty, topped with seasoned pickles and slathered with Sriracha mayo for extra heat. Otherwise, go for their Chicken Wrap packed with the same ingredients as its burger counterpart. 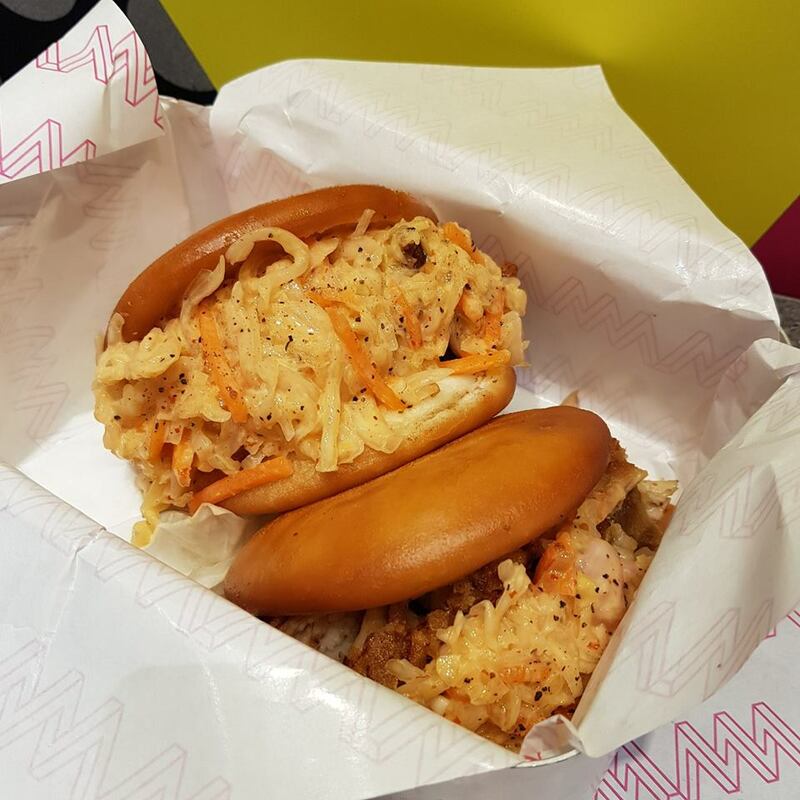 Bolt down the Wing Wing’s crowd pleaser, the Katsu Bao - deep fried bao buns filled with generous amounts of katsu chicken and crunchy kimchi coleslaw. 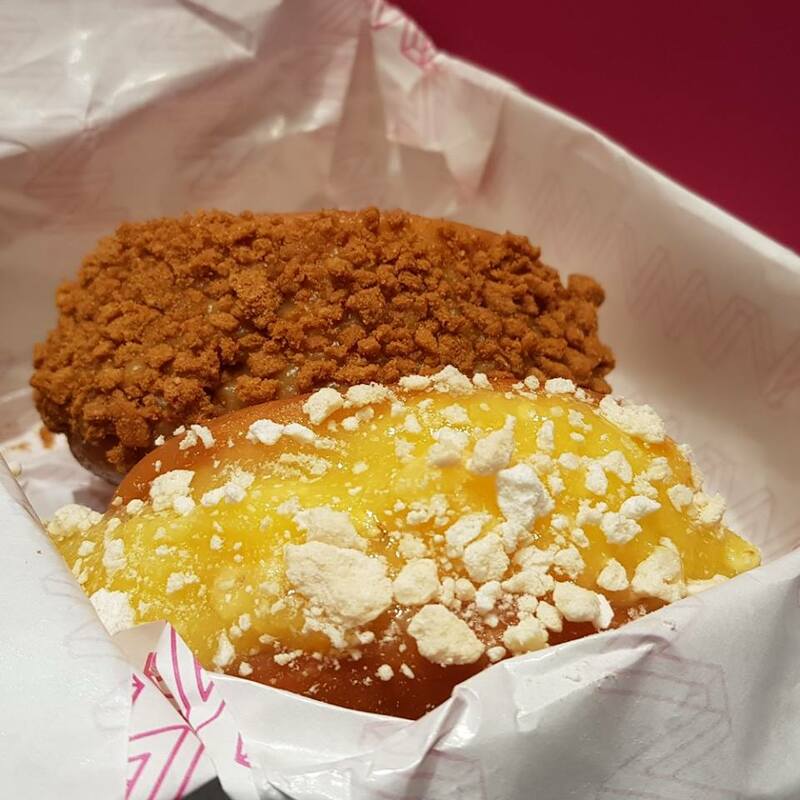 Take a bite of the Hot Bao Nuts and you’ll experience a burst of flavours from the sweet fillings of your choice sandwiched between the buns. Sink your teeth into the delightful Pineapple Orange or Banana Caramel. Otherwise, go savoury with Peanut Butter fillings.